Today, we’re excited to introduce a new program that will reward contributions of developers, educators, evangelists and others to the growth of the decentralized internet. 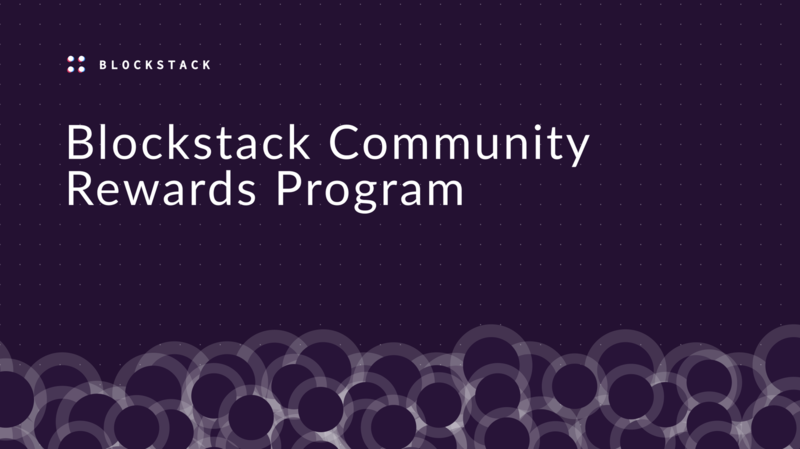 With the Blockstack Community Rewards Program, anyone who completes a task posted by the community will receive a reward in Stacks tokens. Learn more about this program and how you can get started.